NTT Docomo's new FOMA N701i ECO, the world's first cellphone to incorporate parts made from plant-based plastic, is scheduled for release this spring. In June 2005, NTT and NEC worked together to develop prototypes, which were used at the Aichi World Expo. 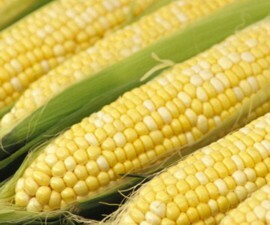 The plant-based plastic is formed from polyactide, which is derived from corn. Kenaf (a fibrous plant) fiber is used as a reinforcing agent, improving heat resistance and strength. About 75% of the phone's surface area will use the plant-based plastic, reducing carbon dioxide emissions during manufacturing by 50%. NTT will target environmentally conscious females with the cellphones, which will be pink. The price is expected to be about the same as the N701i. NTT will devote 1% of the purchasers' monthly telephone bills toward environmental conservation activities, such as its Docomo Forest campaign. See this NTT press release for more information in English.